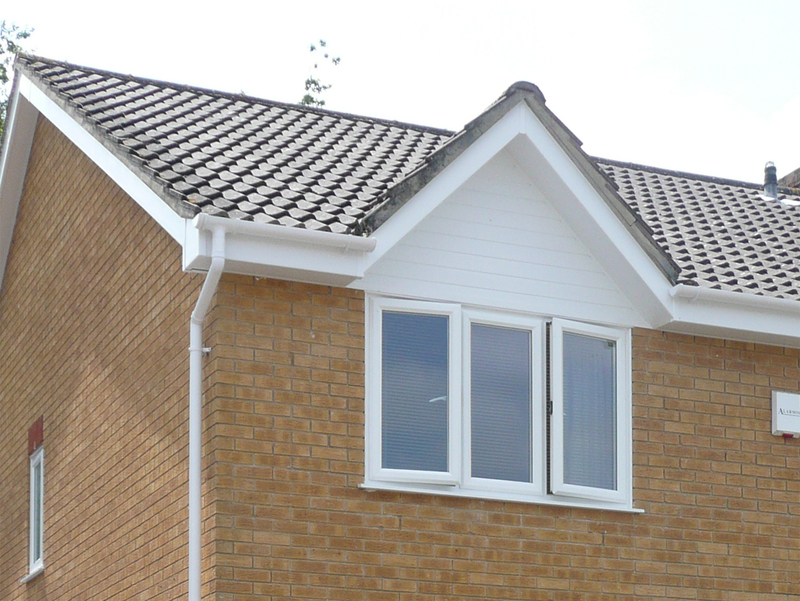 Fascias, soffits and associated roofline products are an essential part of any property. Exposed to the elements, they protect roof rafters and the roof space of your home. 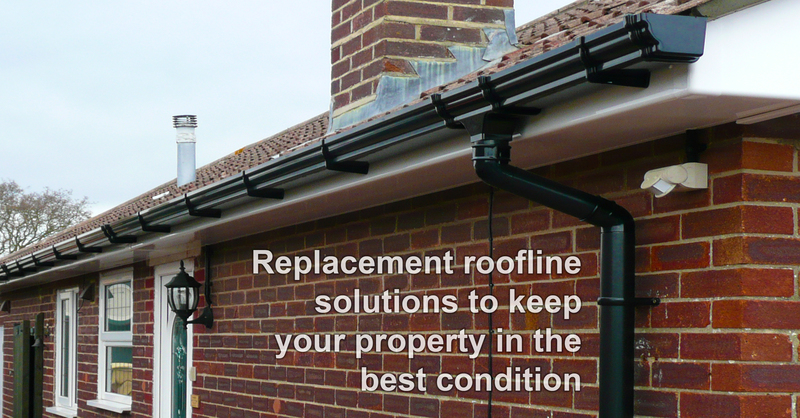 Replacing your roofline will not only make your home look maintained but will help prevent leaks and expensive water damage. 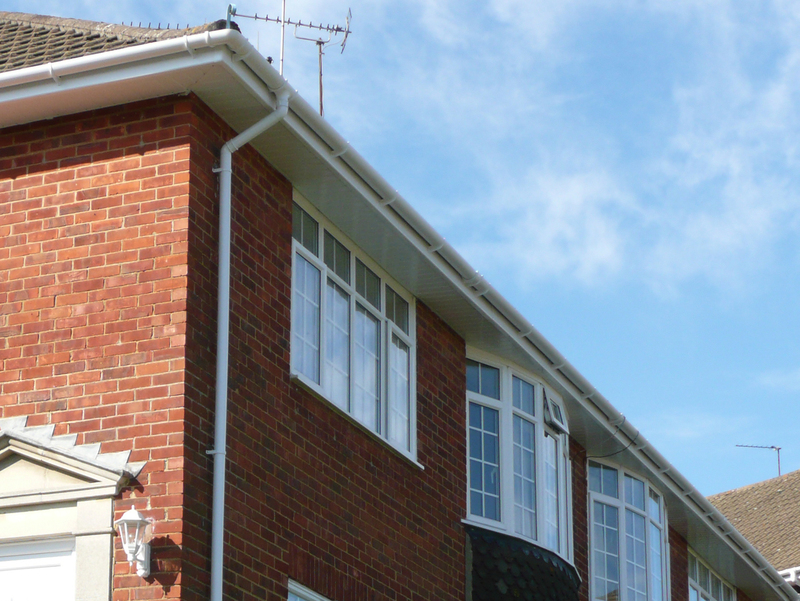 JK Home Improvements Limited offer a quality range of fascias, soffits and guttering that are suitable for all properties. 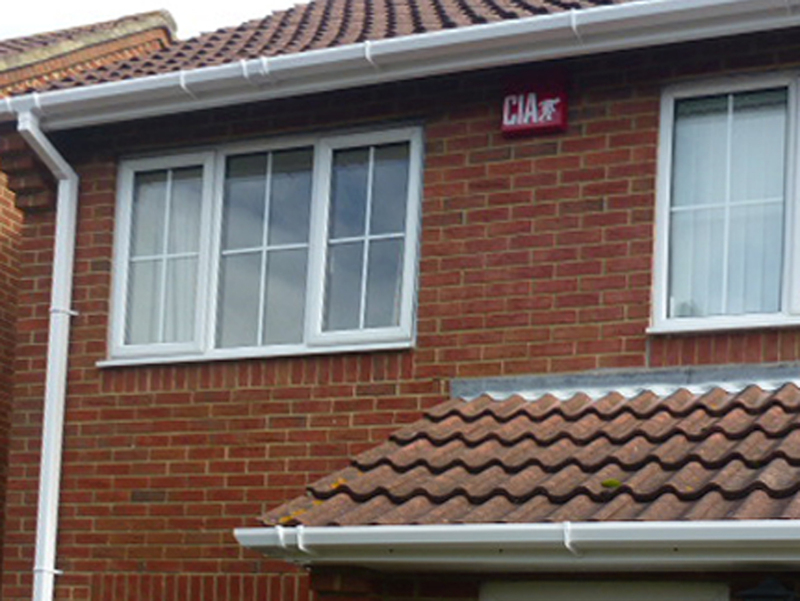 UPVC Roofline will not rot, never needs to be painted, won’t discolour and is easy to maintain. There is always an element of risk when working at height. Ensuring proper health and safety procedures are followed is imperative to JK Home Improvements. Scaffolding is used where necessary. 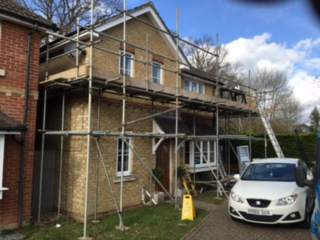 We use a qualified local independent scaffolding company that specialises in proper health and safety procedures with risk assessment and method statements. - this ensures that or staff are safe, your property is not at risk, and we have the best access to do the job. 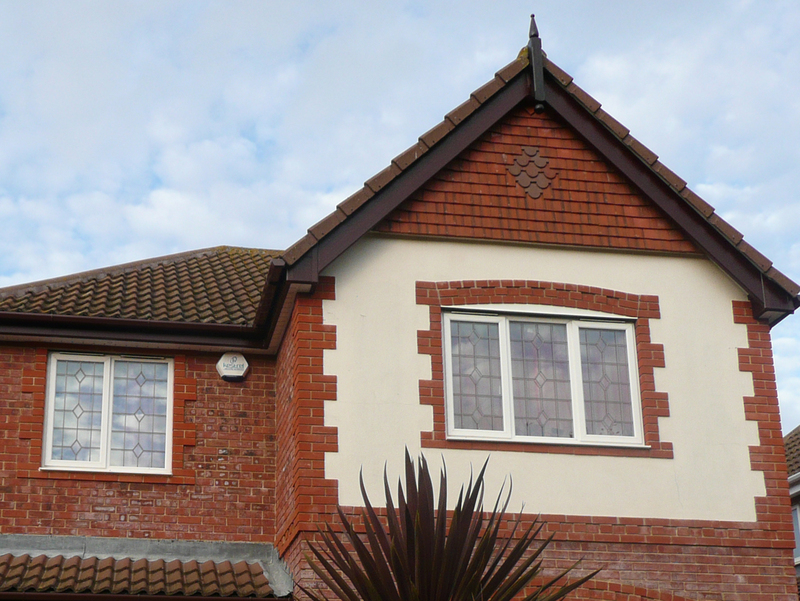 Please note that all of our roofline services: fascias, soffits and guttering are covered by our 10 Year Insurance Backed Guarantee through GGFI.